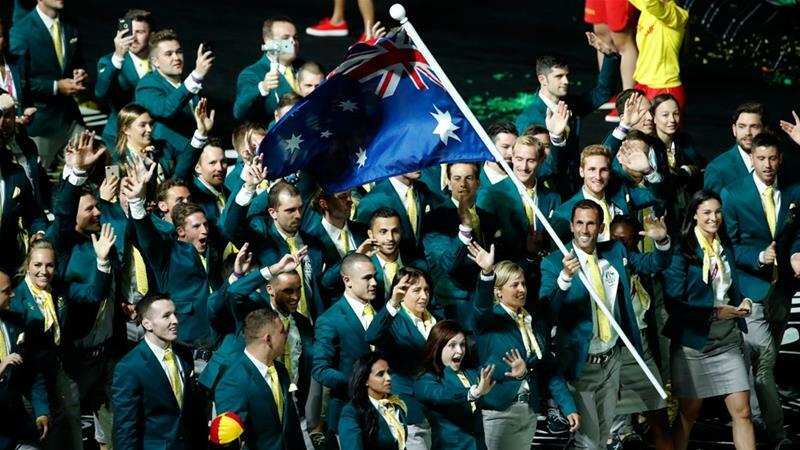 Commonwealth Games News Sports What are the Commonwealth Games? The 2018 Commonwealth Games, one of the world's biggest multisport events, have kicked off in the Australian host city of Gold Coast. The games - which, like the Olympics, are held every four years - bring together thousands of athletes from 71 countries and territories of the British Commonwealth. 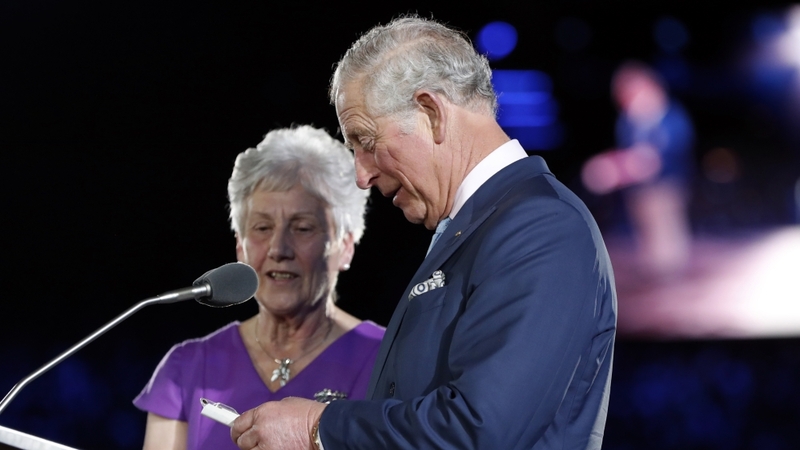 This year's event, which was officially opened by Britain's Prince Charles on Wednesday, will run till April 15. Formally known as the British Empire Games, the first edition was held in 1930 in Ontario, Canada. The Commonwealth of Nations - headed by Britain's Queen Elizabeth II - is a loose association of former British colonies and current British Overseas Territories. Founded in 1931 and spanning six continents, the international bloc is made up of 53 members. But 71 teams take part at the Commonwealth Games, with dependent UK territories, such as Gibraltar, Cayman Islands, Falkan Islands, Bermuda and others competing under their own flags. Scotland, England, Wales and Northern Ireland also have their own teams separate from the United Kingdom. At the 2014 edition in the Scottish city of Glasgow, England finished at the top of the medals' table. This year, approximately 4,500 athletes are vying for medals in 18 sports. These are: aquatics, athletics, badminton, basketball, boxing, cycling, gymnastics, hockey, lawn bowls, netball, rugby sevens, shooting, squash, table tennis, triathlon, weightlifting, wrestling and beach volleyball, which makes its Commonwealth Games debut. Women's rugby sevens will also be featured for the first time. Optional sports - archery, canoeing, cricket, fencing, judo, rowing, softball, synchronised swimming, taekwondo and tennis - have been excluded from this year's event. An equal number of men's and women's medals will be awarded - a first for the Commonwealth Games. The Commonwealth Games are considered a "colonial legacy", dating back to the days of the British Empire. "In the case of Britain and its Empire in the last hundred years or so, sport played a part in holding the Empire together and also, paradoxically, in emanating the subject nations from tutelage," writes historian Harold Perkin. In comparison to the Olympics, the Commonwealth Games are considered less prestigious. Fewer nations take part and athletes compete in fewer sports. 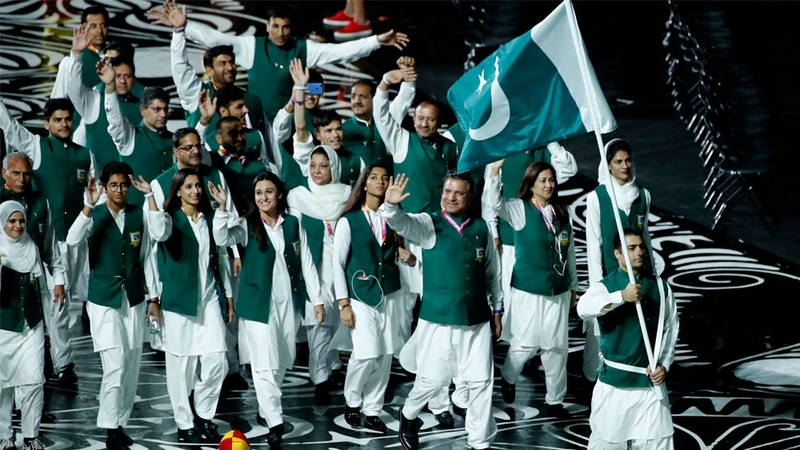 But they have a higher representation of countries than other multisport events such as the Asian Games, Islamic Solidarity Games and Pan-Arab Games. "Of course, some of the world's biggest sporting nations - like the United States, China, France, Germany and Japan - are all missing," said Al Jazeera's Andrew Thomas, reporting from Gold Coast. "Some athletes don't think that matters," he said. "A Commonwealth medal may not be as prestigious as an Olympic one, but in certain sports, the Commonwealth Games can hold their own." English 100-meter sprinter Harry Aikines-Aryeetey told Al Jazeera that some of the world's best runners from Caribbean countries such as Jamaica and Trinidad and Tobago will compete in Gold Coast. "If you look at the Olympic final there was only two or three, in fact two Americans, and then there was the rest of the world," he said. "And a lot of those were Commonwealth nations." The Commonwealth Games give small island nations and sporting minnows an opportunity to shine internationally. Yachen Cook, 21, will box for Nauru, a tiny pacific island nation. Nauru has a population of 13,000 people, but the country stands a realistic chance of winning medals at this year's Games. "It is quite a big deal back in Nauru," Tini Duburiya, Nauruan coach, said. "Everyone knows everyone." "They will have their eyes on the TV when the competition starts." In 2014, in Glasgow, a Nauruan weightlifter won silver. Meanwhile, the men's rugby sevens team from Fiji will be looking to repeat its historic gold medal run at the Rio Olympics in 2016. The 10th-ranked team in the world also upset world champions New Zealand at the World Cup last year.